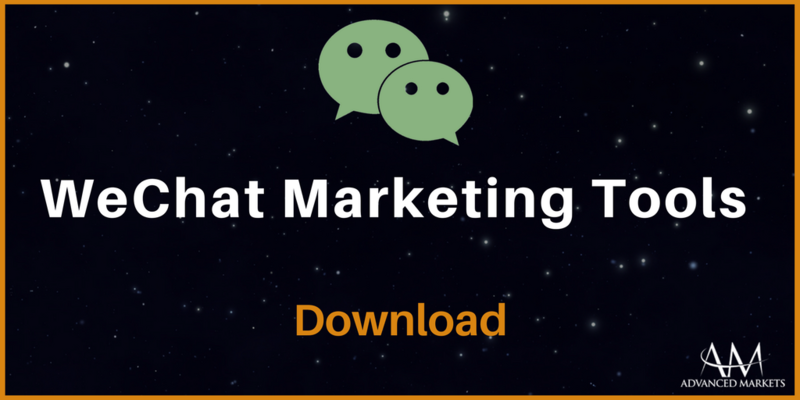 Download our free WeChat marketing tools to efficiently, and cost-effectively, charm the Chinese Market! 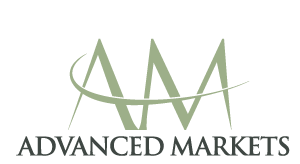 How do you make a plain text blog stand out and grab a few more seconds of attention? Take advantage of our tools to help your official WeChat account get widespread shares!